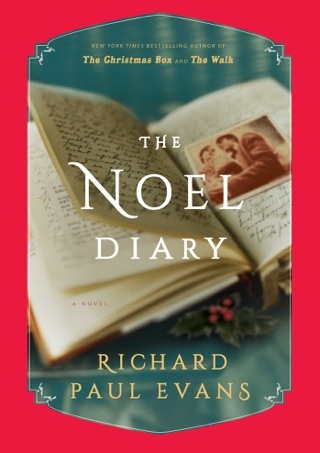 Evans adds another installment to his large Christmas collection with this sweet second tale in the Noel Collection series (following The Noel Diary). Maggie Walther has just discovered that her husband, Clive, has been arrested for bigamy. Clive was on a shortlist of Salt Lake City mayoral candidates, making the news of his two families even more devastating and drawing Maggie deeper into the public eye. Maggie leaves her catering company in the hands of her friend and employee, Carina, as she attempts to deal with the emotional fallout of this discovery. When Christmas comes around, the fetching Andrew delivers the family's Christmas tree. Maggie is intrigued by him, and the two strike up a friendship in which he shows her a different, more rustic side of Salt Lake City and rescues her from her depression by encouraging her to live in the moment. But as their friendship begins to blossom into romance, Maggie realizes how little she knows about Andrew. 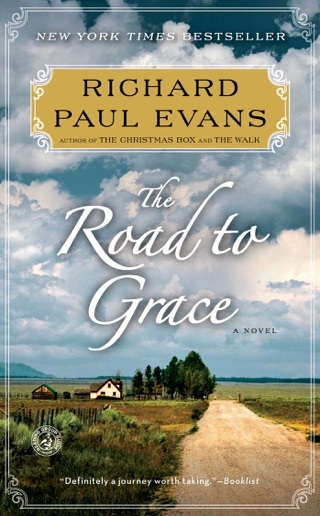 When a secret from his past threatens to unravel their relationship, Maggie turns to her faith to decide if she can forgive a person for past mistakes. 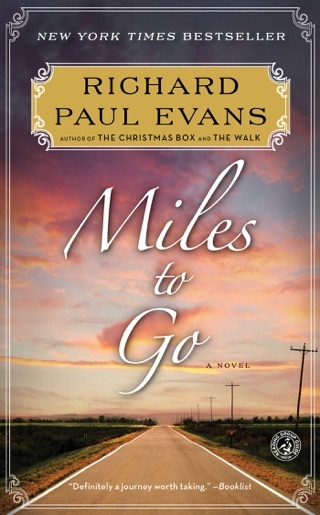 Evans's fans will appreciate this tale of finding the good in everyone and loving people for who they are. Not the author's best work! 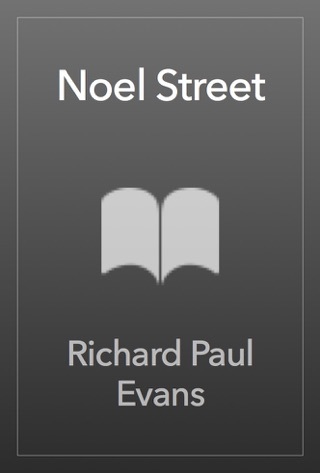 The Noel Stranger by Richard Paul Evans takes readers to Salt Lake City, Utah. Agnetha “Maggie” Walther is shocked when she learns that her husband, Clive is a bigamist. Maggie hides in her home for the next six months to avoid the people’s looks and reporters. Her friend, Carina convinces Maggie that she needs to get out and suggests she purchase a Christmas tree. Maggie goes to the local tree lot where she meets the owner, Andrew. Andrew delivers the tree later that evening and they chat over coffee. Maggie is taken with him and cannot stop thinking about the handsome Andrew. A few days later Maggie goes back to the lot to obtain Christmas lights, and he offers to help her decorate the tree. Their friendship begins and quickly blossoms into romance. Maggie’s heart is opening as she falls in love with Andrew. But then Maggie discovers that Andrew has been not been forthcoming on his past and doubts begin to surface. Can Maggie listen to Andrew with an open mind and heart? 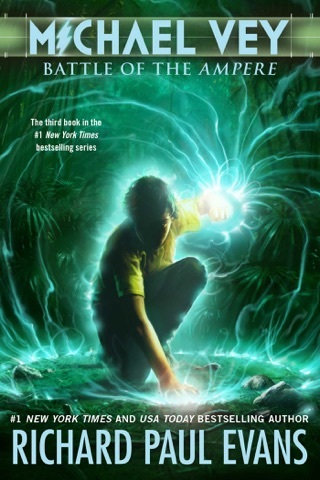 The Noel Stranger is the second book in The Noel Collection, but each book in the series is meant to stand on its own. 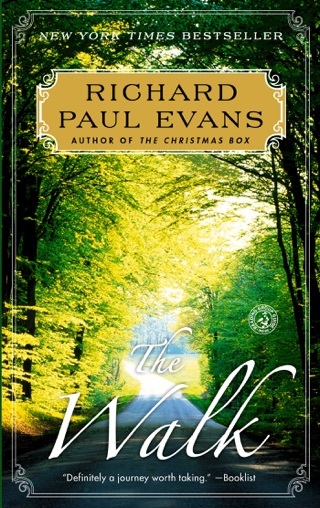 While I have enjoyed other stories by Richard Paul Evans (The Christmas Box being my favorite), The Noel Stranger was a letdown. Maggie is supposed to have trust issues, but she meets Andrew and seems to instantly fall in love. Within two weeks, they are jetting off to Mexico for a vacation. I would have expected the romance to progress at a slower pace as she slowly gets to know Andrew. The Noel Stranger felt unrealistic and predictable. 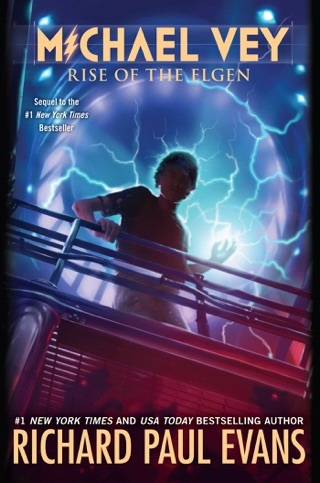 The story lacked depth and I was not able to connect with the characters. Maggie is a contradiction as well as selfish. Maggie has been neglecting her business for the last six months while she has been wallowing at home in self-pity (I would have been angry). She has been relying on her business assistant to run the business and she has little training (I am shocked she still has a business). The story felt contrived and flat. I rolled my eyes so often they hurt the next day. The Noel Stranger features forgiveness, love, redemption, hope, compassion, important of communication and second changes. 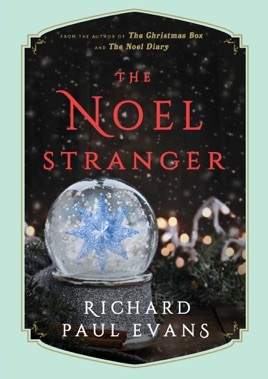 I am giving The Noel Stranger 3 out of 5 stars. The Noel Stranger is a light, clean romance novel that is an easy and quick story to read (just not the right fit for me).